Monico Perez – Rule #76….No Excuses Play like a Champion!!! Who is feeding your faith! I have been watching Life Church ever since it was presented to me by my great friends Jeff & Cindy Bolf. it has been a blessing in my life and I hope that it can be the same in your life! Here is by far one of the best trainings I’ve ever experienced in my 20 years of being associated with Personal Growth. What “perceived limitations” have held you back? Do you have any current or past “perceived limitations” that have held you back? I know that I have ever since I was small and I was told that I wasn’t fast enough or smart enough it all went in my mind and stayed there and it limited in the things that I would try to do in life. I would automatically think that I couldn’t do certain things without even trying them because of past mental programming. How sad that because of these perceived limitations I gave up on myself…I never even tried to see if these limitations were true or not. Here is a powerful video from Marc Accetta that shows you how these limitations are affecting your everyday life. Just wrapped up helping out a friend of mine over the weekend with his event and I had a number of people come up and ask where they could get my playlist of songs that I use at events. Where here it is…I personally use Spotify, it’s a great music service that can be used both with a free membership & paid membership if you want to create your own playlists. However with the free playlists you’ll be able to see any and all of the playlists that are created by users such as myself. Download Spotify to your Apple or Android device. Click Follow & there you have it…. Here is my most requested playlist…make sure to follow me on Spotify for more playlist. Here is the 4th and final video that Pastor Craig Groeschel had put together from his book Divine Direction. Thank you for those of you that watched and shared your feedback. Trusting God with your Future…Here is the 2nd part to the 4 part video series from Craig Groeschel, Senior Pastor at Life.Church. Enjoy and I’d love to hear your feedback. When you know who to trust, you’ll always be headed in the Divine Direction. About a week ago we visited Life Church in Mustang, Oklahoma and I was introduced to Pastor Craig Groeschel who was talking about his most recent book Divine Direction. Well I haven’t had time to dive into the book but I was able to connect and watch some of the video series that follow the book and it’s incredible stuff. I figured I’d share it with you and hope that it can serve you as it is serving me. 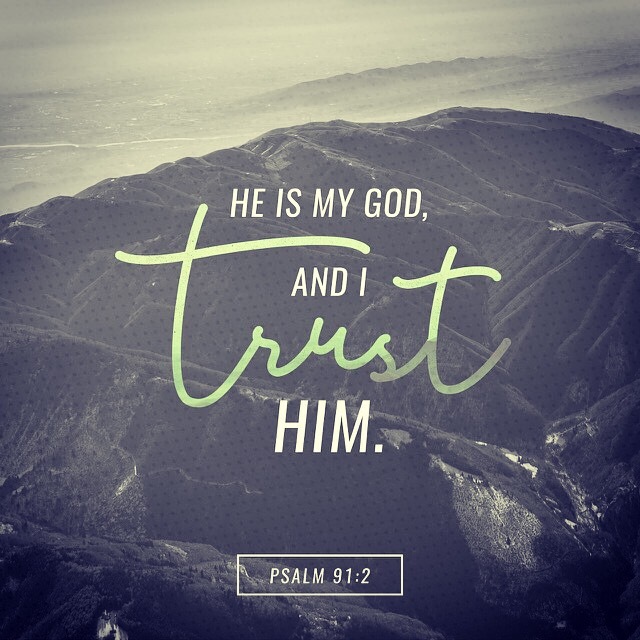 He is my God, and I trust him! Almonds are one of my favorite nuts. Anytime that I can grab a handful that aren’t covered in salt or any other type of flavors I try to do so. Here are some powerful benefits that this small superfood can punch into your daily life.